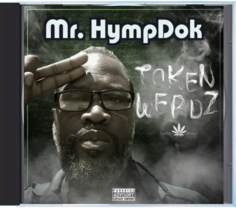 Odd ball hip-hop artist Mr. HympDok has been under the radar for quite some time now. His latest release "Stash Box" EP suggest just how the southern MC has been somewhat taking it easy. Bossier City rapper Bigg Redd just released his latest single, "I'm From The B.O.S.S." . The track is from his upcoming album, The Boss City Plug, which will be released on October 13th, 2017. The single also features guest appearances from other local Bossier artist OG Mr. 187, KJ Tha Fly Gi, Kelly Boi BC and Lady SBE. "I'm From The B.O.S.S." is available for streaming on Bandcamp, and will be available on all major online retailers. 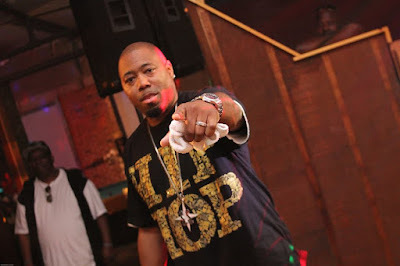 Hip Hop artist Mr. Envi' is currently getting ready to release his new compilation album, The Recap II, on October 27th. 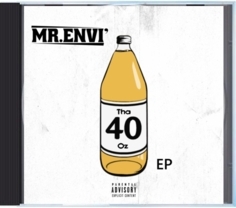 The album serves as a highlight of music from Mr. Envi''s last few projects. You can stream a few tracks off The Recap II on Mr. Envi''s Bandcamp page. The Recap II is also available for pre-order. Be sure to reserve your copy today! Please check it out and let us know what you think about it. Today Southern Stisles recording artist Mr. Envi' delivers his new EP "All Nite Grind" featuring Young Bleed, Chucky Workclothes, Syke Pachino, Omega, Madamm Meek, Torrance Brossette & MJ Blade.